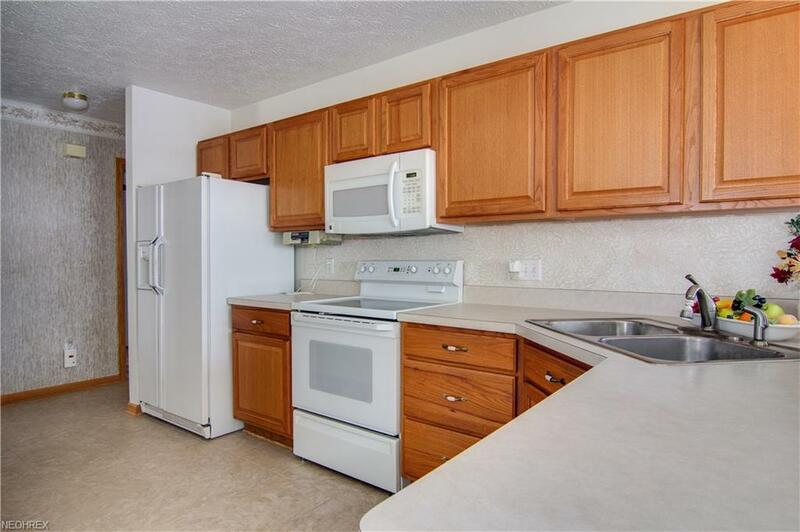 Impeccably maintained - one owner condo in Park Ridge Villas. 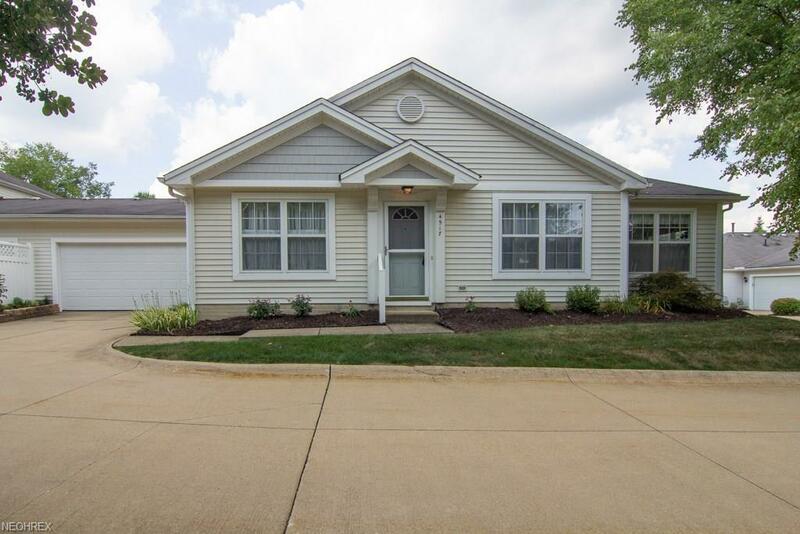 Don't miss out on this fabulous home with large eat-in kitchen, two bedrooms, two bathrooms large living room and sun room. 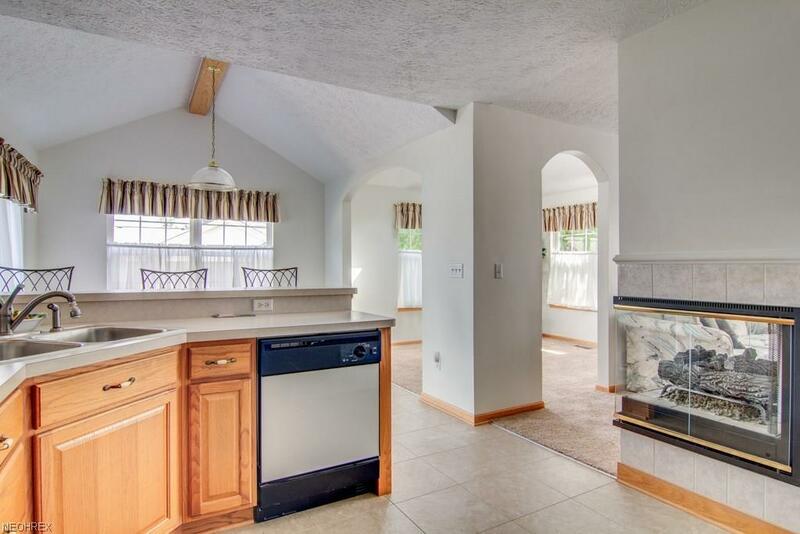 (Sun room could be used as a dining room). 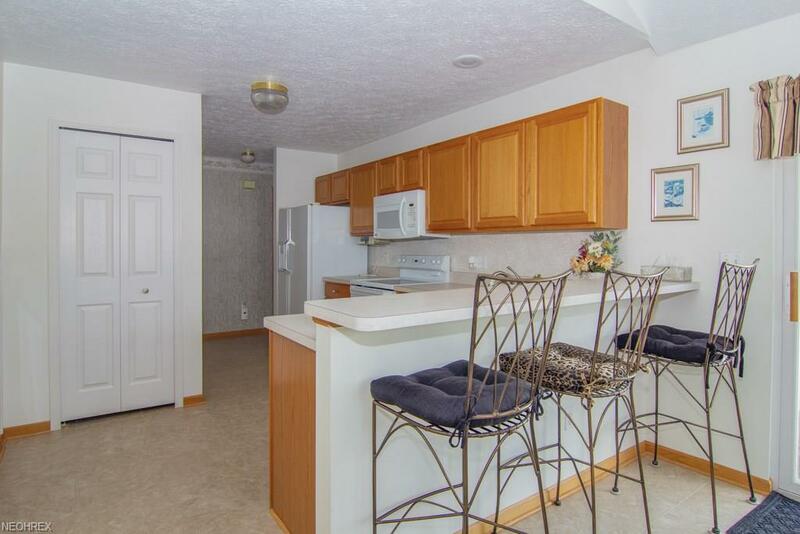 This condo is located in the back of the complex which allows for privacy - yet conveniently located close to the pool and clubhouse.